The two main business activities are Contracting and Service with a permanent staff of 15. Additional staff are employed as the need arises on larger projects. BWH has a tradition of recruiting and training its own apprentices. Our employees are provided every opportunity to develop in all areas of work that BWH undertakes and over the years this has proved to be invaluable. By the time our apprentices qualify as tradesmen, they are technically competent in a broad range of electrical work. We are fortunate to have a number of highly skilled and knowledgeable employees who have been with us for some time and this allows us to offer our clients a high level of competency as well as continuity of service. A number of our employees are qualified Electrical Inspectors. 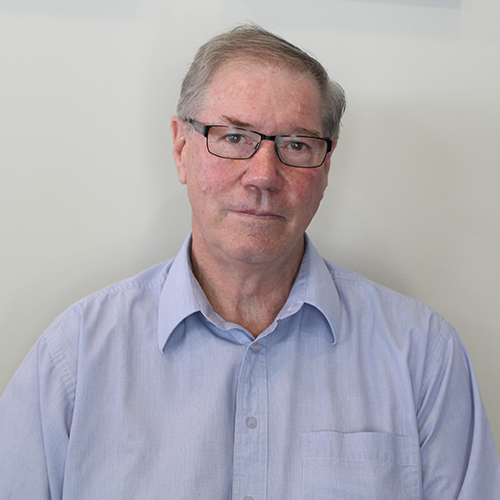 Lloyd oversees the day to day operations of the various departments that make up BW Henderson Ltd Having worked in the NZ electrical industry working on some major projects, Lloyd brings a wealth of knowledge to the team. A NZ registered electrician, Paul has been with the company for more than 5 years and has extensive experience managing large electrical projects. Russell is a registered electrician with extensive industry experience covering industrial, commercial and residential installations. He runs our busy service department with a focus on customer service.